Alex and Jordan are in the slightly usual situation of having both their engagement session and their wedding (which is in just 2 weeks!) set in wintertime. From their smiles, you can see they don’t just survive Minnesota winters, they thrive. 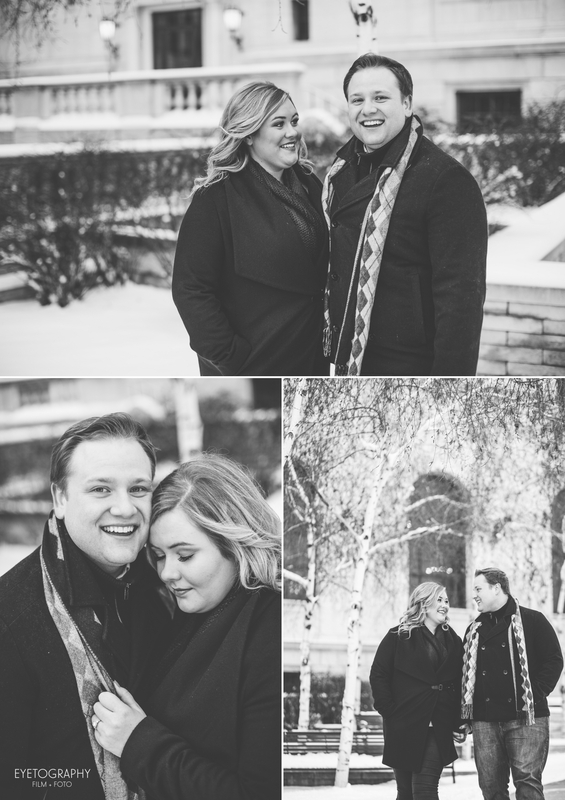 Jordan actually proposed in Rice Park where we shot their session. 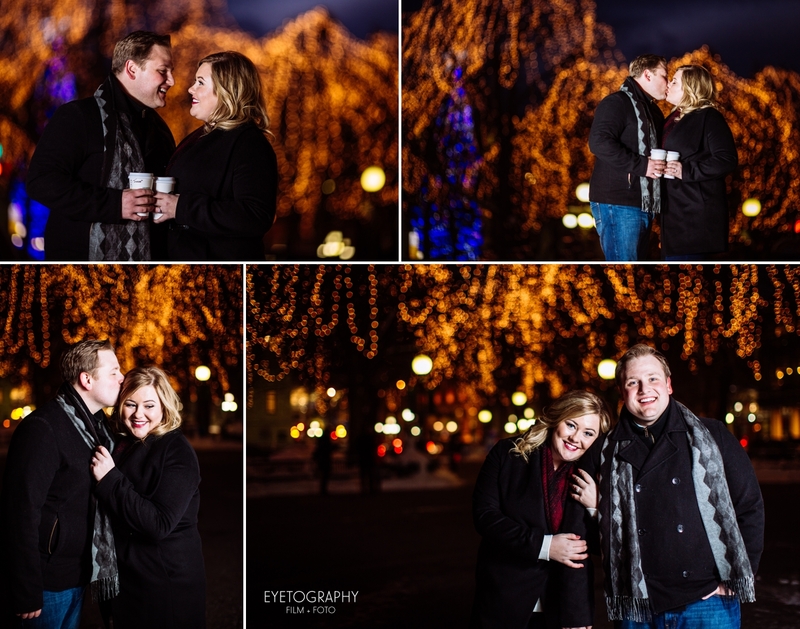 Alex loves how the park lights up at dusk, so much so that they were happy to come out and shoot in the cold. 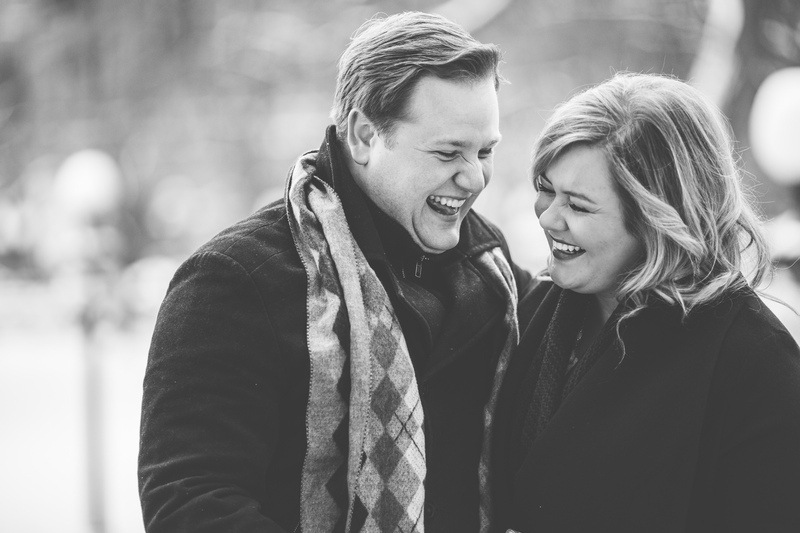 If this session is any indication of how much fun their wedding will be in 2 weeks, we can’t wait!